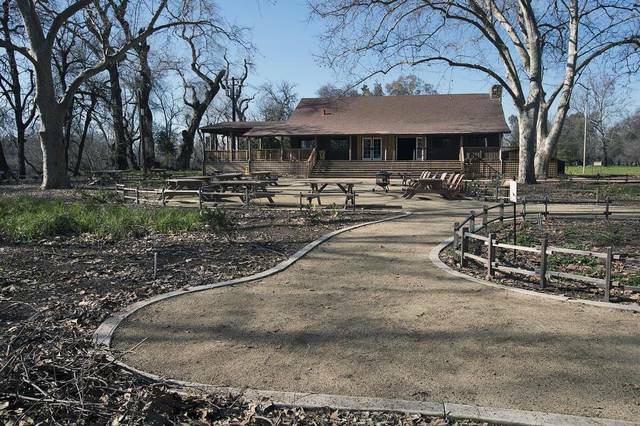 You are invited to the next GPCA General Assembly, Saturday/Sunday June 17-18, 2017 in Sacramento at the beautiful Camp Pollock, 467 Del Paso Blvd, Sacramento 95815. The General Assembly is the party's primary decision-making body. See the draft agenda. Delegates are chosen by counties. Please have your County Party send its delegate list here. Other Greens are welcome to attend as provided for in this policy. Registration is open below and is $45 for both days through midnight, Sunday June 11 and $60 afterwards. 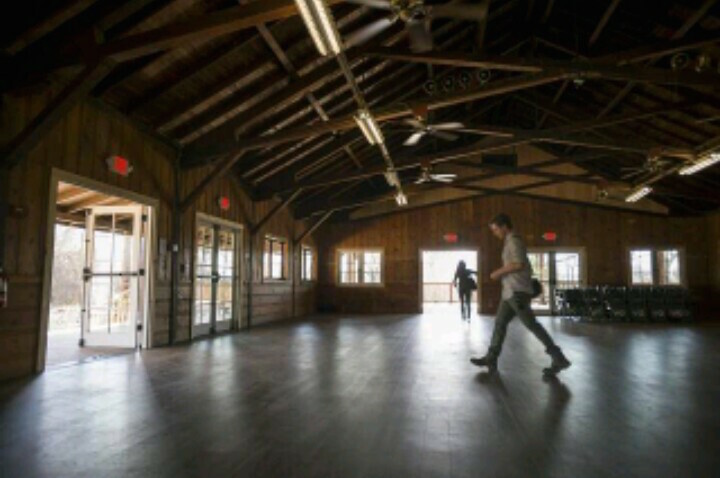 All registrations include lunch and a light breakfast. All meals will be vegetarian or vegan. There is also a single day registration, which is $25 for one day through midnight, Sunday June 11 and $35 afterwards. We ask that you please register on-line via the form below if possible! - it will save you and the party time, and makes our record-keeping much easier and more accurate. Please fill out the form below and click "Continue to Paypal". You will then be taken to a secure page where you can complete your payment with a credit card or paypal account. If you must pay by check, make it out to "Green Party of California" and send to GPCA, PO Box 85, San Francisco, CA 94104 so that it arrives by June 14th. Otherwise bring your check to the General Assembly. 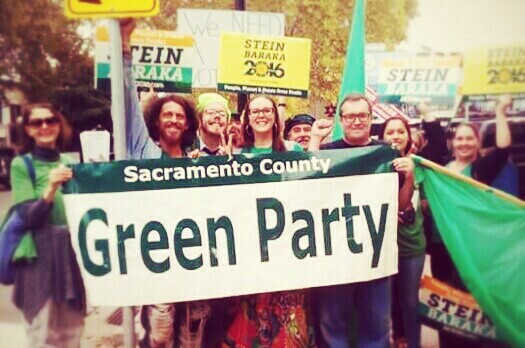 Volunteer for the Green Party of CA. For peace, justice, democracy and a healthy planet.